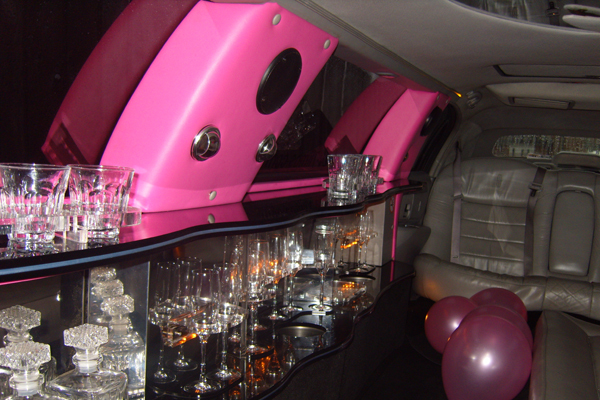 After years of taking customers out, if you’re stuck for an idea on what to do for an evening out, we can provide you with some inspiration. 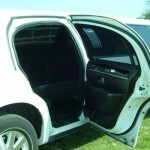 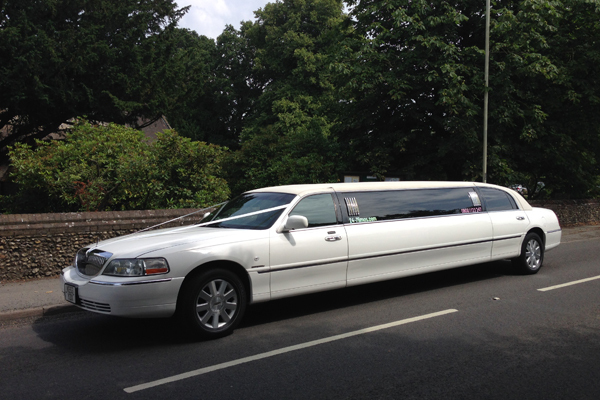 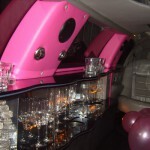 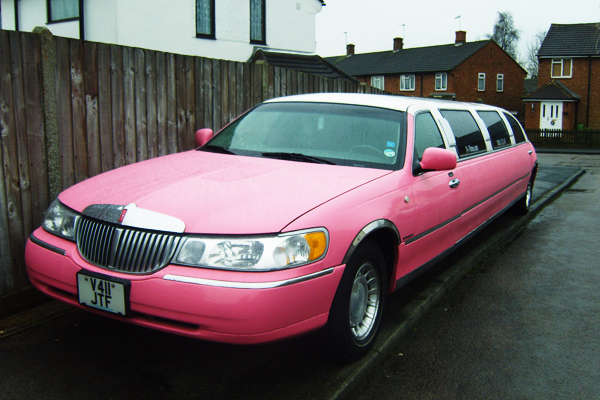 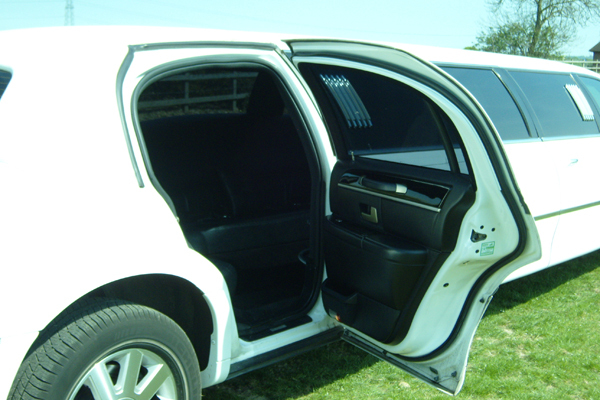 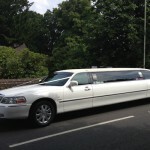 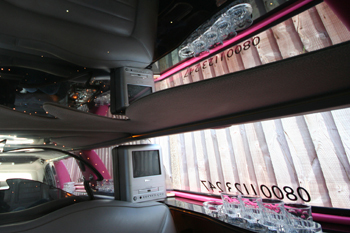 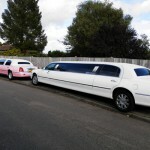 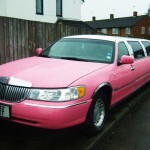 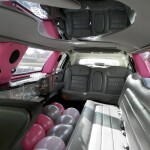 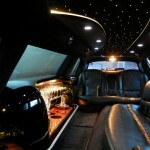 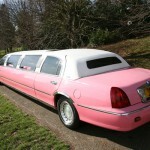 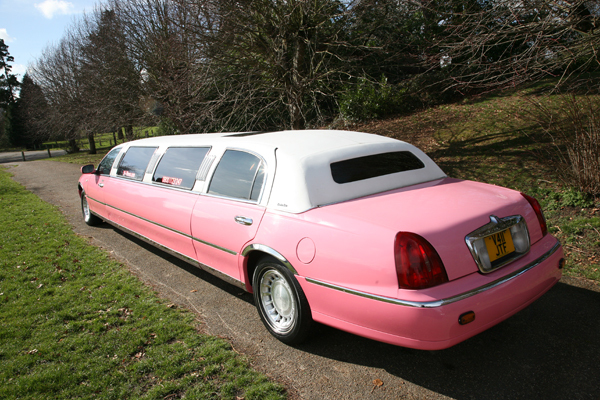 At 24-7 Limos we will do everything we possibly can to make your night out as enjoyable as possible. 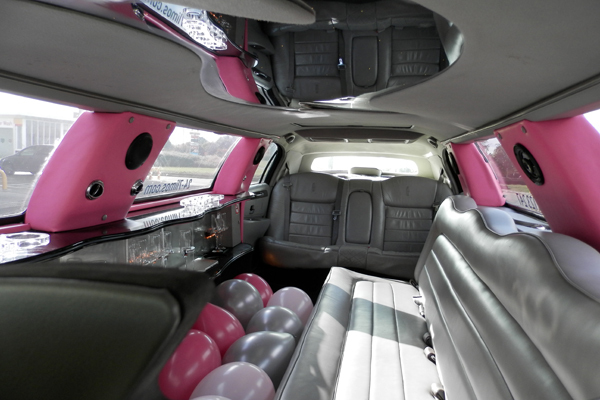 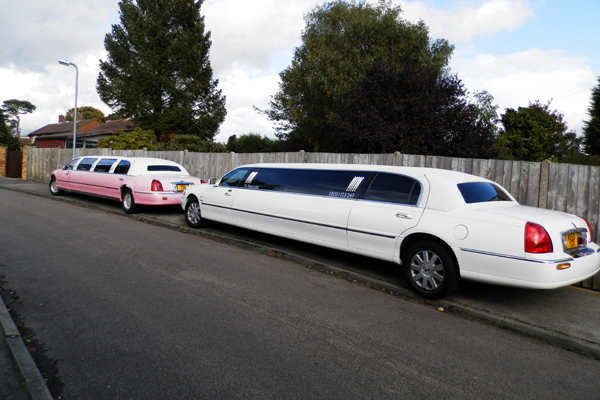 Your limousine will arrive in immaculate condition with a complimentary drink on board and if it’s a celebration just let us know and we will be more than happy to supply balloons. 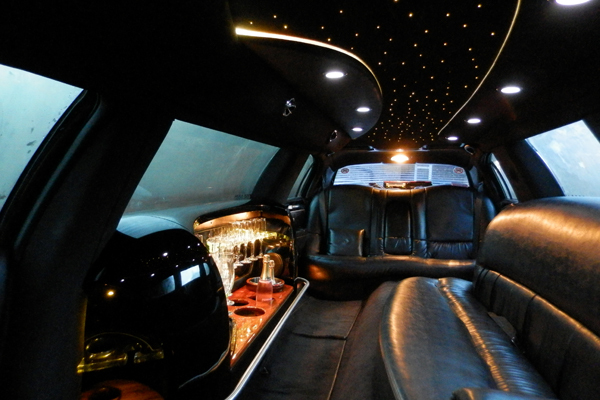 Nothing will be too much trouble.